I mark and revel. When I revel I feel like a ballerina fairy princess. When I mark I feel like a man. I like to dress up. I can dance in any shoes as long as they are beautiful. I get high from teaching. I love dancing in close embrace. My favorite traditional composer is d’Agostino. I am a foodie, and I especially like dessert. I lose myself with you. You set me free. I feel like I can do anything. With you, I don’t dance any clichés. You have a lot of tango in you. I don’t have to think. I can just dance. You are actually more interesting than most men. You dance the most complicated dance of any woman mark I’ve seen. It looks like you are flying within emotion. That was so sensual I’ll never be able to be satisfied by watching regular tango again. Those who dance Argentine Tango know that one of their hands holds a chain of broken dreams and hearts. And in the other is the key to an effervescent solace. 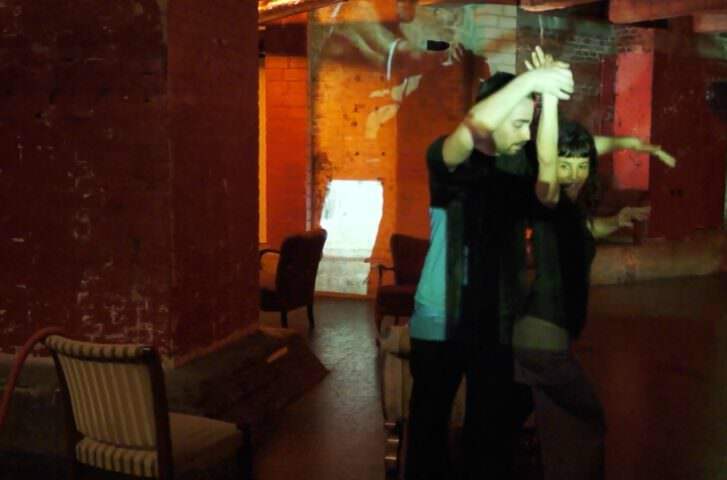 Tango has broken me as often and as profoundly as it has uplifted me. It is alternately a dizzying drug and the only firm ground in my life. It makes me feel crazy and sane, cursed and blessed – often in prompt succession. I began dancing in 2006 in Los Angeles. My first trip to Buenos Aires was 2008. I returned in 2009, 2010, and 2011 for a total of 11 months. While there I took 2-4 classes in both roles daily at DNI, 3-5 private lessons/week, did Chicho’s 30-hour seminar in February 2010, and danced every night in the most ambitious milongas of the era. I had asked my teachers for precise instruction and no one would give it to me. So I spent four years reflecting on the best dances I’d experienced on Buenos Aires, investigating and distilling technique and pedagogy until I could understand, dance both roles, and teach every variation of every tango movement (with the exception of jumps, lifts, drags) like the best dancers I’d ever danced with. During this time I was also training more than 250 hours of Pilates under the supervision of a former prima ballerina, Ali Townsend, at The Pilates Studio. The result of my pedagogic analysis was launch of the TangoForge KnowledgeBase in 2013. It implemented a commitment to precise and anatomically correct analysis, consistent and distilled biomechanics, procedural instruction, and systems of variations for improvisation in a comprehensive technique resource covering every movement in tango. 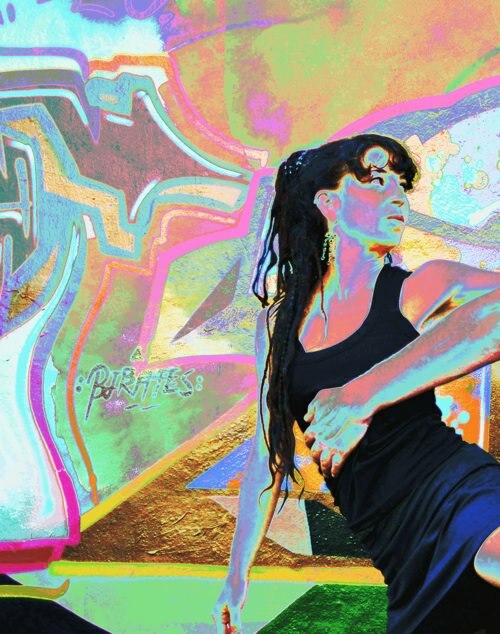 In 2016, after several years of research, I started teaching classes dedicated to biomechanics, mobilizing pilates technique to develop muscle awareness and control for the elemental skills of tango: connection, intention, transfer of weight, power, and changing embrace. I taught my first class in 2008 as the founder of Queer Tango Boston. 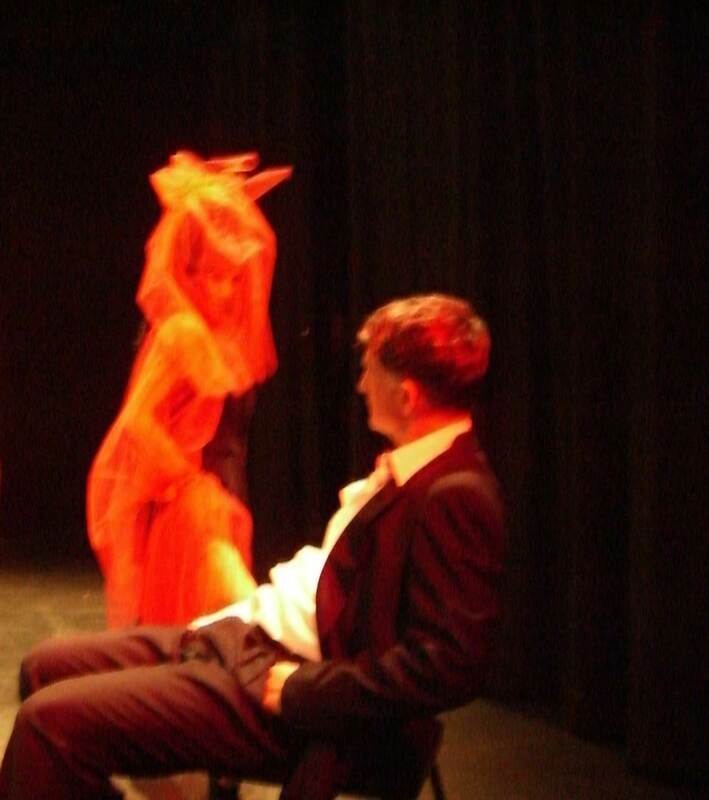 I founded Queer Tango Wellington in 2009 and TangoForge in 2011. My students are gentle and ambitious. They like to change roles. They are interested in learning about their bodies and they are fascinated by tango’s possibilities. My Revels move in a way that opens possibilities for their partner. Men often come to me in a milonga to say “I always know when I have one of your students in my arms.”My Marks improve quickly and become popular dancers because of their gentle embraces and creativity. I have worked with more than 10 partners. I have trained one intermediate dancer to a professional level, and I have three Apprentices who are quickly making this journey. My work is “…in the service of an activity that we recognize as part of a life well lived…If we follow the traces of our own actions to their source, they intimate some understanding of the good life.” (Matthew Crawford, Shop Class as Soul Craft 2009) Specifically I serve two rare and precious aspects of human experience, an activity which unifies body, mind, heart, and psyche and an activity in which we experience mutual concentration. I might be engaged in art. In this second quest, I am very critical, and was unsatisfied until meeting Germain Cascales in 2015. With him I created a tango which is I feel is indeed art. 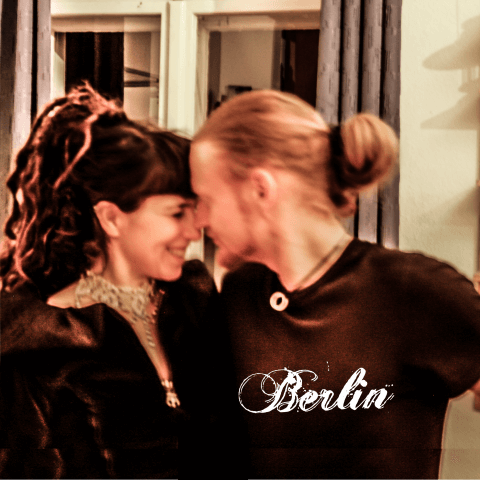 In 2009, Duro and I published Aleph Bravo Tango, a novel about beginning to dance. We used the name Dyv, which is a contraction of Duro y Vio. Among many other things, the novel encourages readers to imagine a Queerer Tango. Dancers make comments like “how did you know what I was feeling?” I started blogging in 2010, because I’ve always been a writer, and the experience of tango demanded all my faculties. I struggle to apply what I’ve learned about gender from tango to life, identity, and relationships. I have discovered a pedagogy for creativity which frees tango from the embrace and from control. In this dance, we trust tango’s shared language, our bodies, and the tango roles to bring forth the fire of creativity. If you want to know more, you can read my full tango biography. You can also check the TangoForge Action Archive.